What Makes Unity Youth Ed Unique?  © 2019 Unity South Twin Cities. All Rights Reserved.